Opera Mini for Android has been a stopgap measure - Opera Mobile 10.1, the flagship browser from the Norwegian company, is finally available (though in beta) and it will probably take over the job of the Mini version now. What makes Opera Mini so popular on Android (which has a great built-in browser to boot) is the reduction in data traffic - it goes easy on low data plans and works quite well even in spotty 2G coverage. That feature, Opera Turbo, is a part of Opera Mobile 10.1 beta as well and as marketing over at Opera likes so much to remind everyone, it can save up to 80% data traffic. The full-fledged Opera mobile web browser has got something that Mini doesn't have - pinch zooming. Old Opera staples like Opera Link and Speed Dial are available too as is a download manager, password manager geo-location and SVG support. The UI of Opera Mobile 10.1 beta looks very similar to that of the Mini UI, which will make the transition from Mini to Mobile much easier. Check out the video to see it in action. 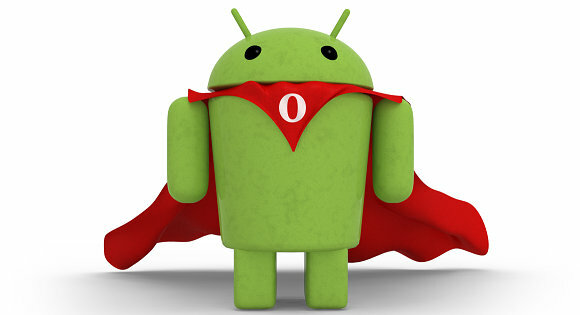 You can grab Opera Mobile 10.1 beta from the Android Market and give it a spin. We have to hand it to the guys at Opera - they promised the beta within a month and they delivered. you have to ask ADOBE where is flash for opera..... just like on windows, you need a different version for a different browser! !